Five months ago a young Northern Soul fan was filmed by her mother dancing along to an excellent but very obscure 60s soul recording on the steps of the Yury Dolguruky Monument in Moscow. 50,000 You Tube hits and lots of enthusiastic, kind words encouraged the girls to repeat the stunt, this time in their home town of Bristol, to the prescient Pied Piper production of ‘Give Me Lots Of Lovin’’ recorded in Detroit by Freddy Butler. The hits doubled. Another selection of quirkily-set dance arenas were used for the next four great slabs of vintage rare soul and then the big one. Set at a nondescript Bristol street corner, Lev begins grooving to Pharrel Williams ‘Happy’ which breaks effortlessly into the Northern Soul classic of the same title by Chicago group Velvet Hammer. That captivating video went viral and has so far notched up more than half a million views. 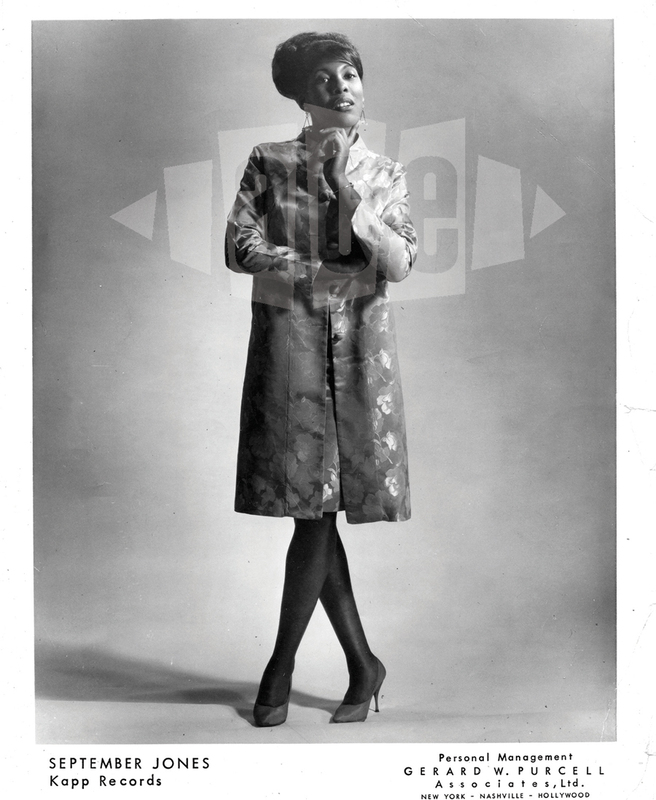 Slightly taken aback by the success of their modest works, Lev’s mum Eve, a 100 Club Northern all-nighter, die-hard back in the 1980s, contacted me about getting some recognition for the artists and music makers on the tracks they were using. The licensing details on some of the music was not always clear-cut and the publishing details could also be problematic, so I suggested they work with an Ace Records controlled track where we could cover them for any licensing eventualities and get recognition to the right people. 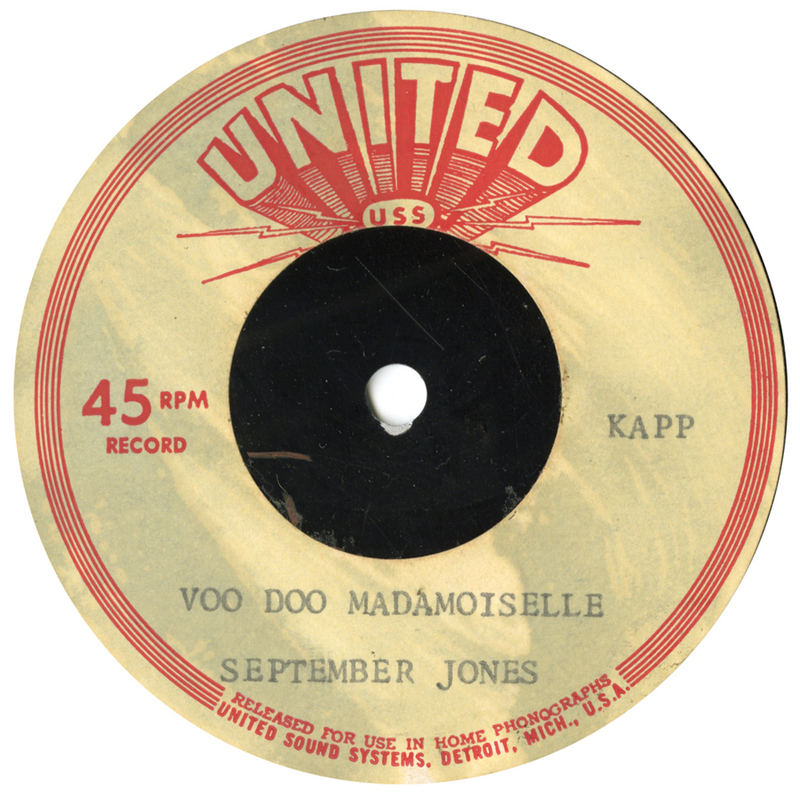 Of the suggested recordings Lev, who seems to have a taste for the rarer end of the soul spectrum, chose a track by legendary Detroit artist September Jones of which there is only one known acetate copy-featured at the start of the video. 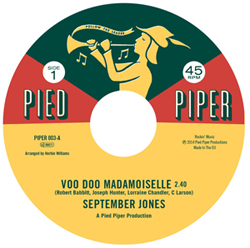 Like the Freddy Butler recording used in the second video it was a Pied Piper production and Ace had made a deal with original Funk Brother Jack Ashford and his Pied Piper partner’s successor so the fabulous 1967 recording is featured in the latest installment, graced by Lev’s dance moves and a Spanish brass band. 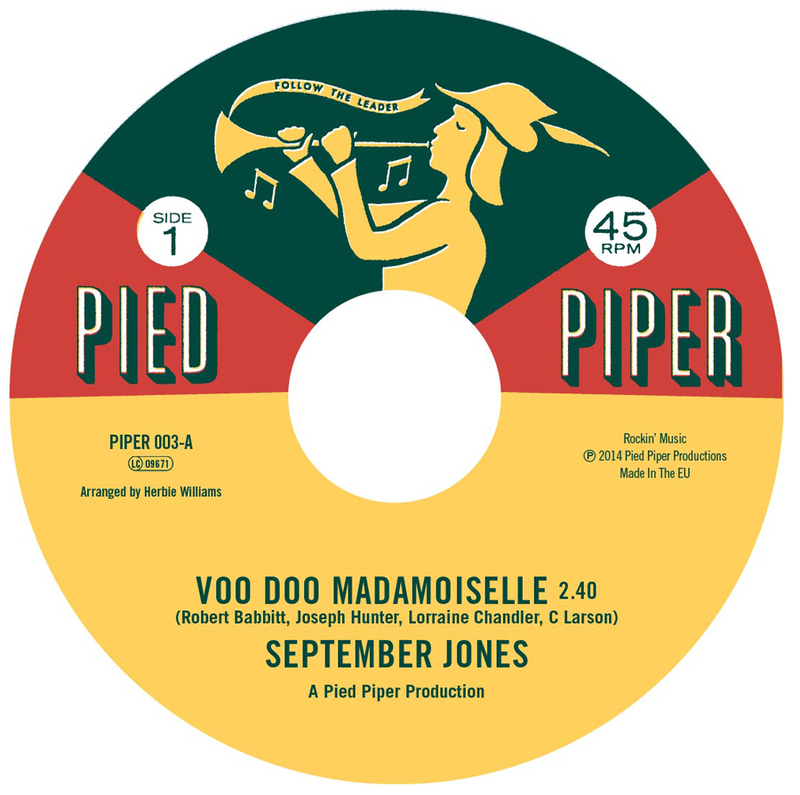 The recording has become hugely popular at the 100 Club all-nighters and now Ace have made the previously unissued track available on download and there is a 7” vinyl Pied Piper single being released in a few weeks as a taster for the 2nd CD volume of the Pied Piper story.